Nobody likes a flaky skin , low humidity, and furnace-blasted dry air can leave your skin dry, flaky, and itchy. 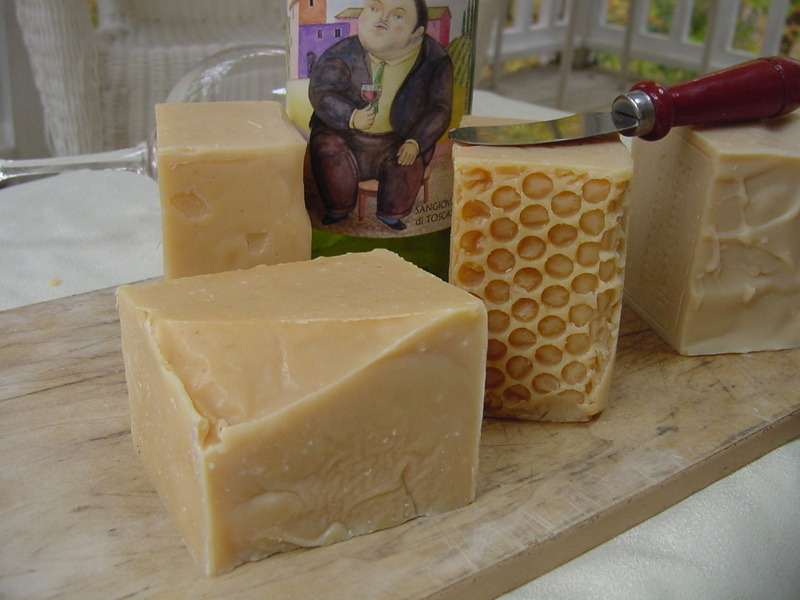 Instead, try some of these simple old-fashioned, use warm water and a mild, fragrance-free natural soaps . Low temperatures and low humidity levels raise your risk of eczema flares. “Think of severe dishpan hands with dryness, itching, blistering, and cracking. 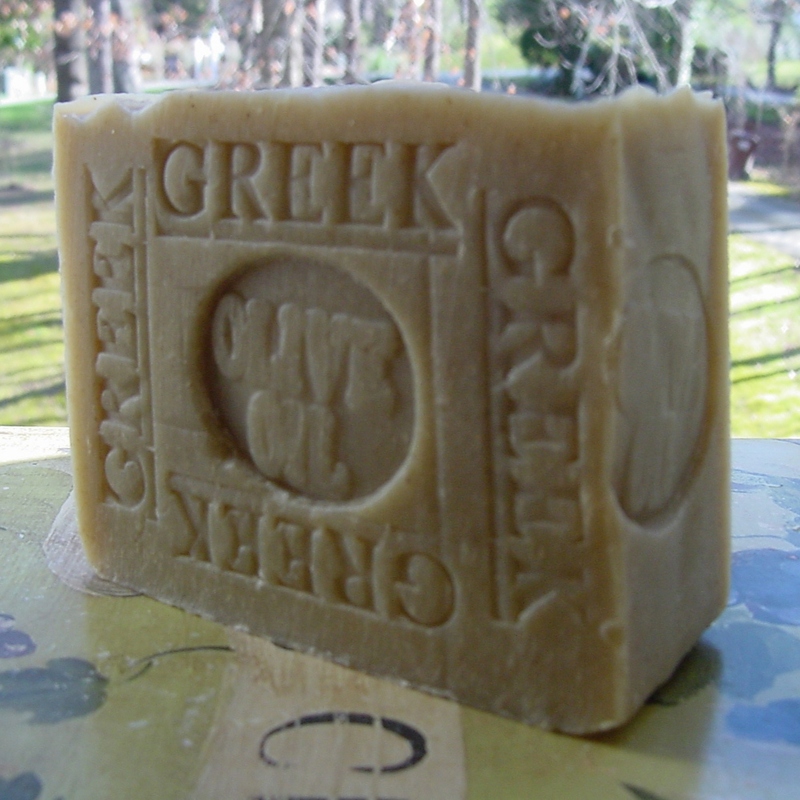 The gentleness of olive oil and its ability to act as a humectant and draw moisture from the air to your skin makes this soap wonderful to use. 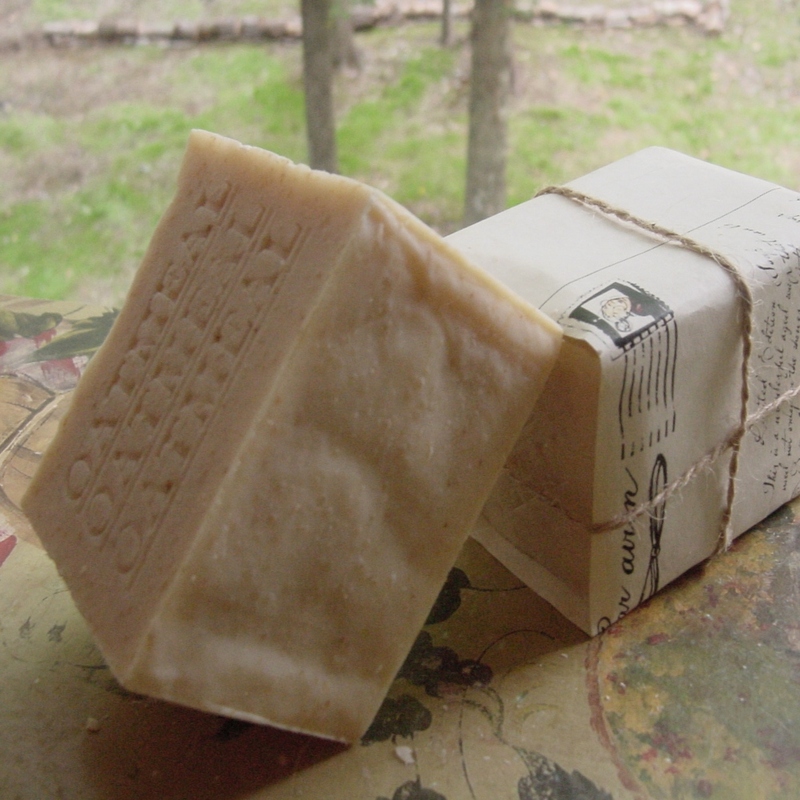 This is a very nice everyday mild soap with out any fragrance oils just lots of wonderful lather. Psoriasis causes itchy, dry, and sometimes painful scales to appear on your skin. The plaques build up on your elbows, knees, scalp, and lower back. Palm Coconut Soap, Fresh long-lasting handcrafted soap good for your skin! 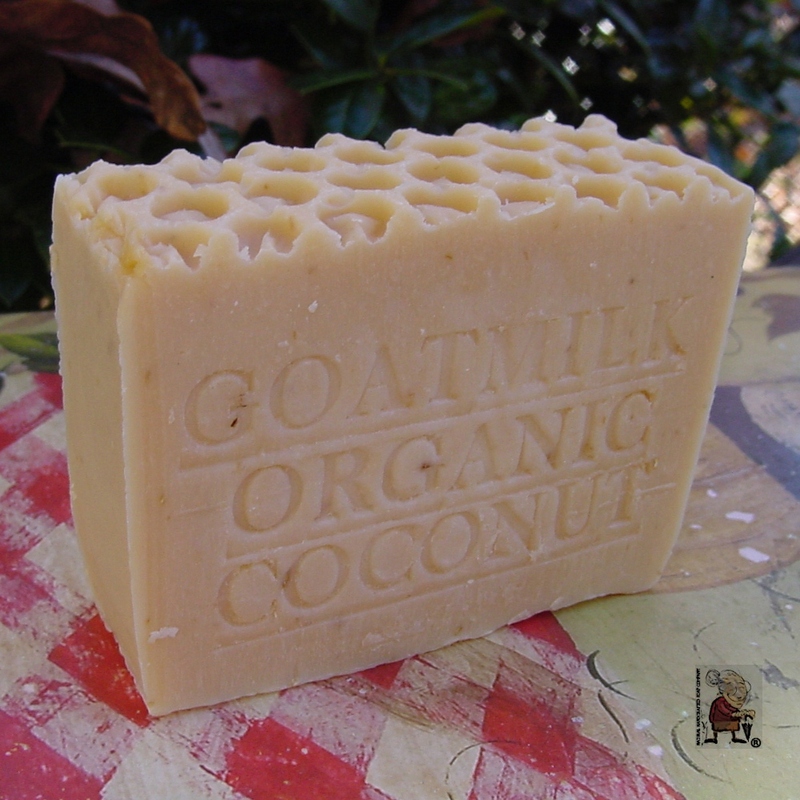 Our wonderful handcrafted soap is made of only the finest coconut and palm oils available. The lather is amazing. 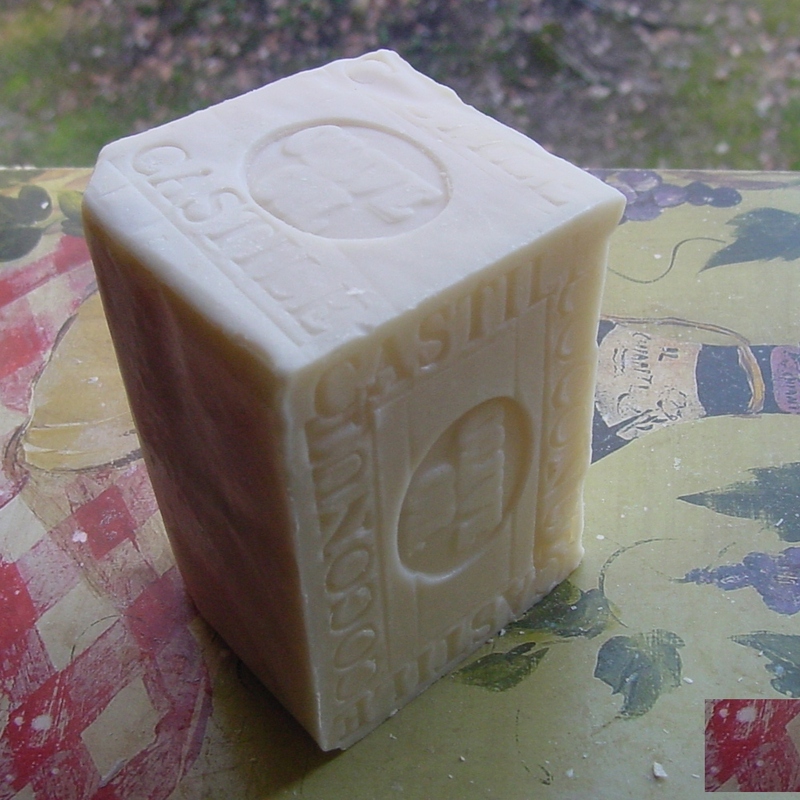 Our palm kernel oil makes a hard bar of soap that lathers in almost any water. 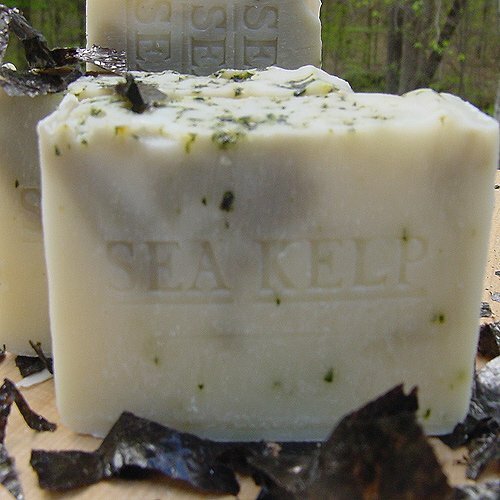 Our palm kernel oil makes a hard bar of soap that lathers in almost any water. Cocoa Butter is added and is extremely rich and moisturizing and helps rejuvenate the skin. Goats milk is rich in proteins, vitamins and minerals. Its gentle and nourishing properties bathe your skin in luxury. This gentle soap is made with buttermilk and goats milk both are natural, soothing skin cleanser and moisturizer. Posted on January 31, 2015 by Natural Handcrafted Handmade SoapPosted in natural handcrafted soapTagged Dry Skin, healthy, natural soap, Soaps. Wonderful five piece variety gift basket set. Set includes four bars and one rose, makes a great gift . The set may include bars from our coffee collection, milk, citrus, french scented collections also volcanic ash, dead sea mud, sea moss, sea kelp collections. Gift Basket – . The gift set for the holidays are wonderful– include baskets (bath and bath) large and small soaps , large old age soaps scent,lemongrass, jasmine ,lavender , olive oil and others variety , those products that will definitely help wash away the stresses of the night or day. Enjoy this collections. The gift set for the holidays are wonderful– include baskets (bath and bath) large and small soaps , large old age soaps scent,lemongrass, jasmine ,lavender , olive oil and others variety , those products that will definitely help wash away the stresses of the night or day. Enjoy this collections. 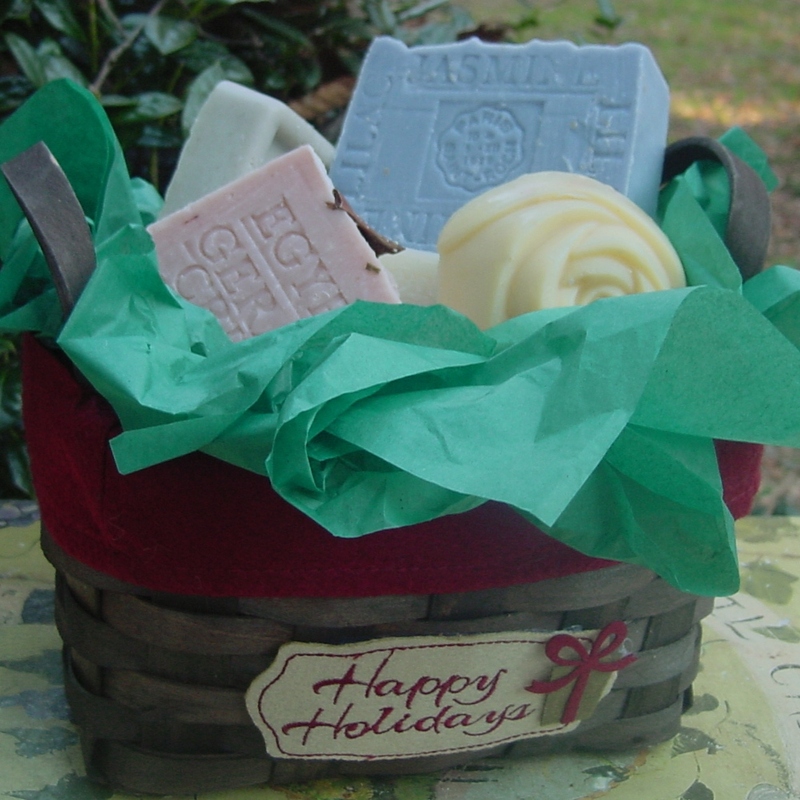 Holiday Artisan All Natural Soap Gift Set MOM and Baby !